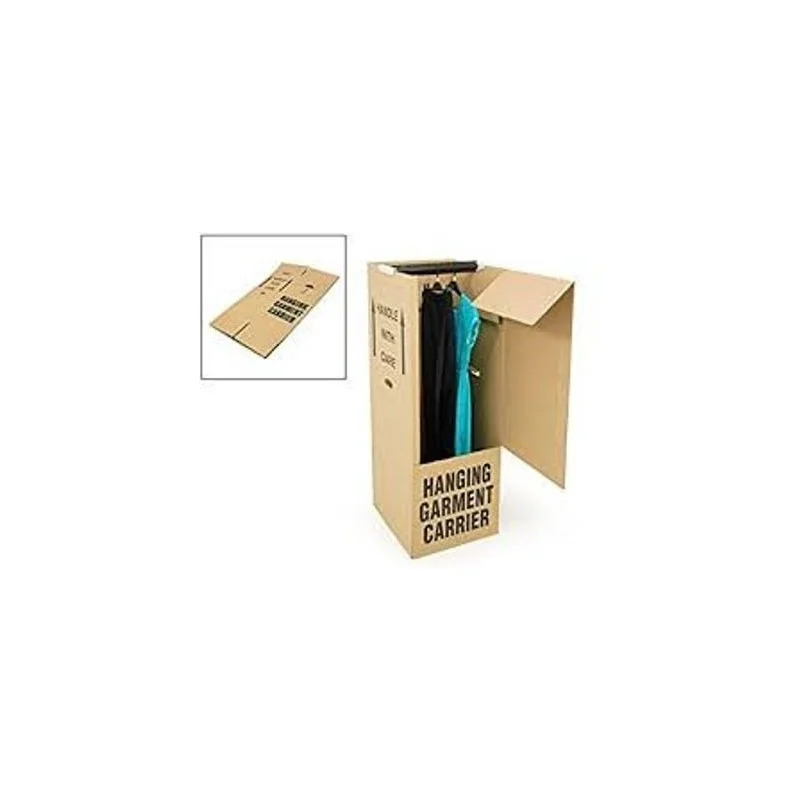 Cardboard Wardrobe boxes are designed for transportation of clothes and items from within your household wardrobes. 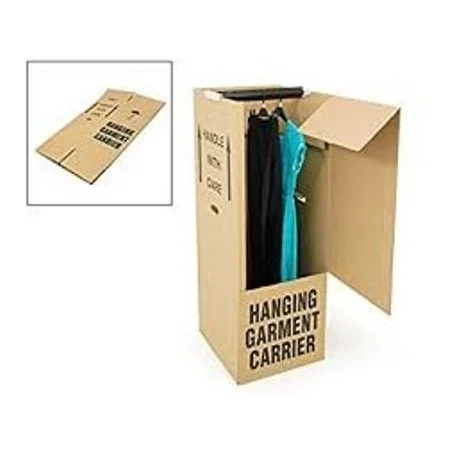 Wardrobe boxes are provided with a strong individual plastic hanging rail which just needs placing through the slots provided in the cardboard box. 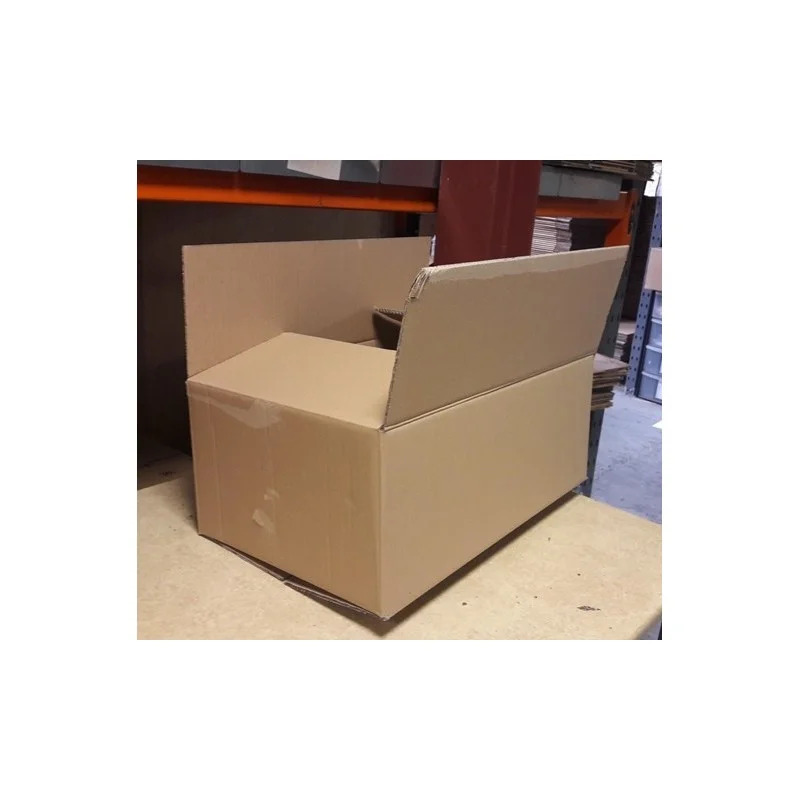 These boxes come flat packed and are easy to assemble, and just need taping at the bottom and placing the strong plastic hanging rail inside. 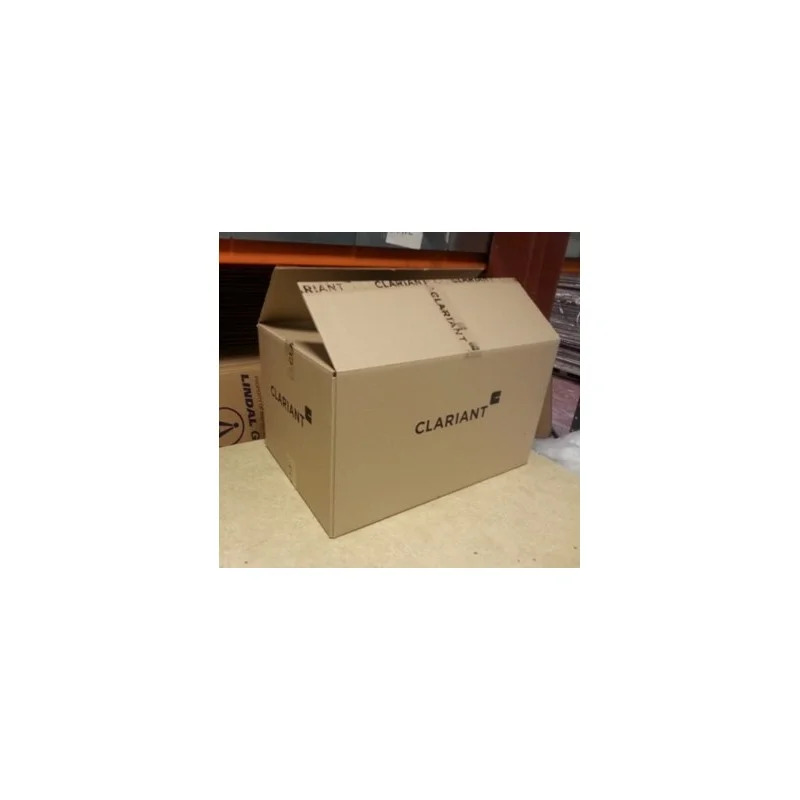 Wardrobe boxes are easy to use by just opening the front flap like a door. 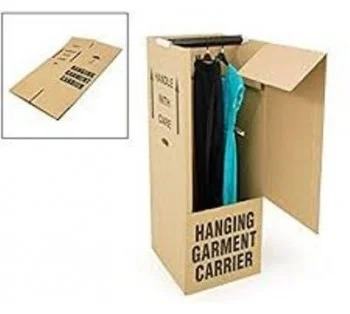 Each wardrobe box has space for approximately 25 hangars. 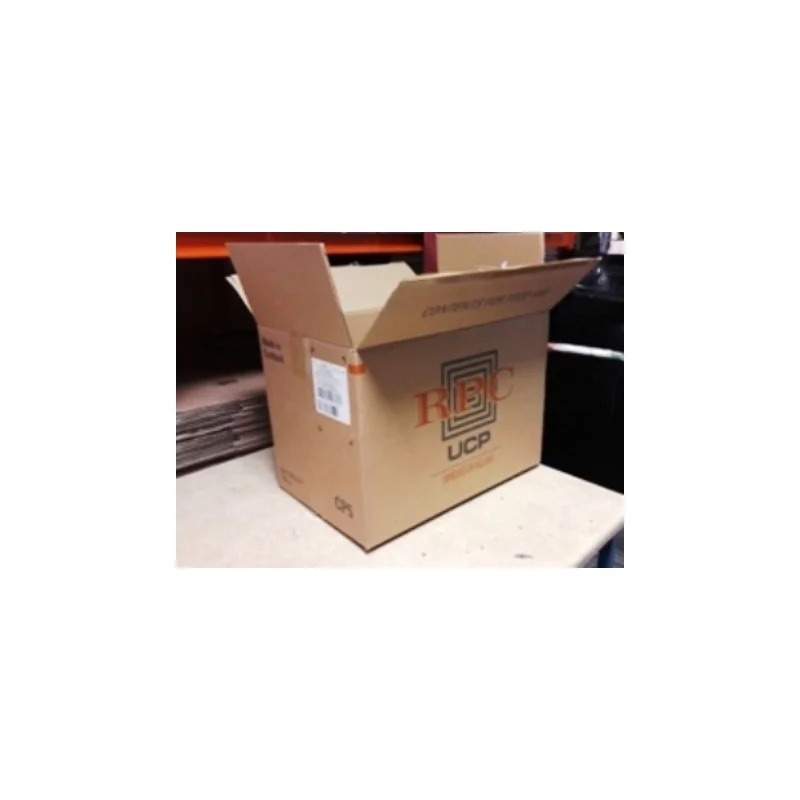 Wardrobe boxes are also re-usable due to being strong and durable cardboard. They can be used as temporary wardrobes or as seasonal storage.